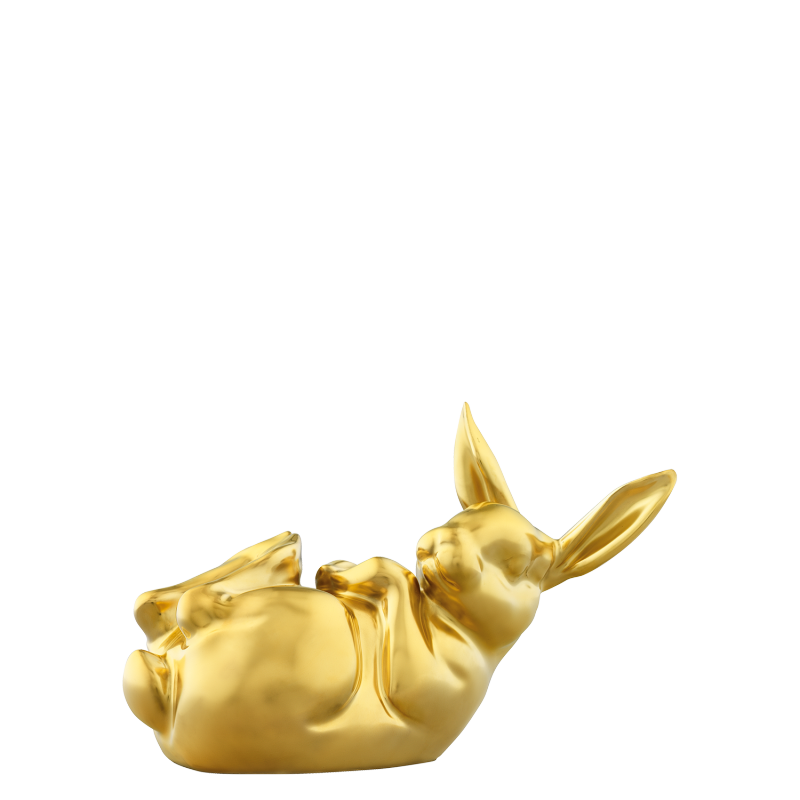 At FÜRSTENBERG, the hares of the year (annually released hare figurines) are a well-cultivated tradition. 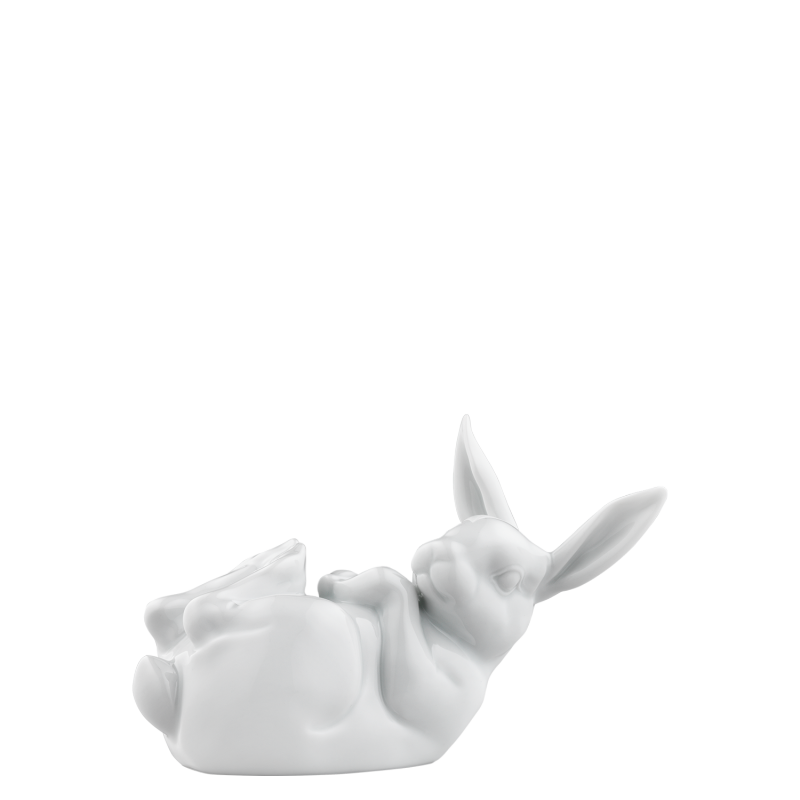 For a long time now, a new ambassador of this porcelain species sees the light of day every year. 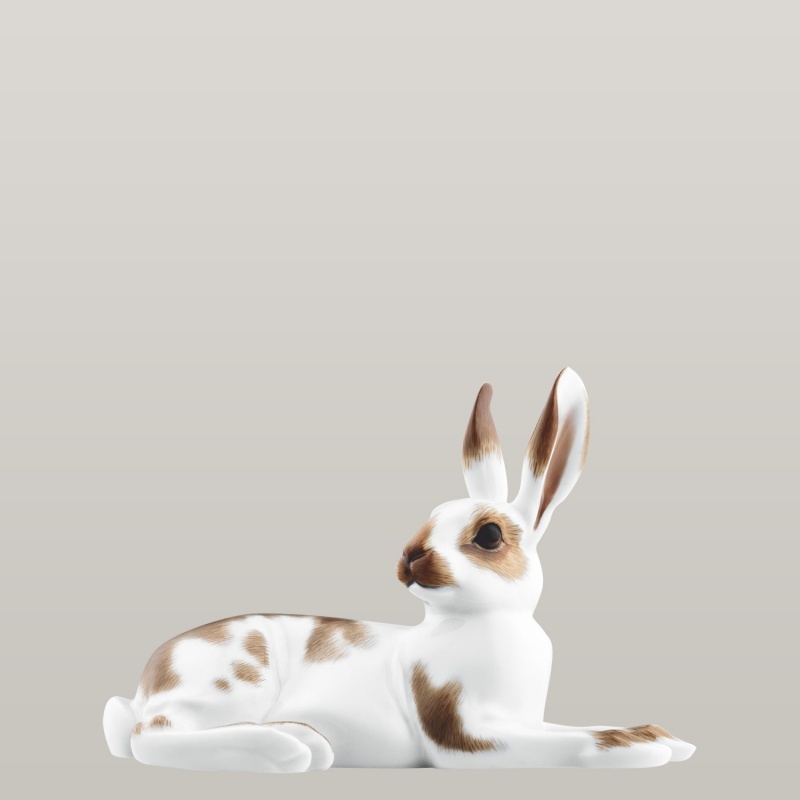 The hares are made of high-quality manufacturer's porcelain. 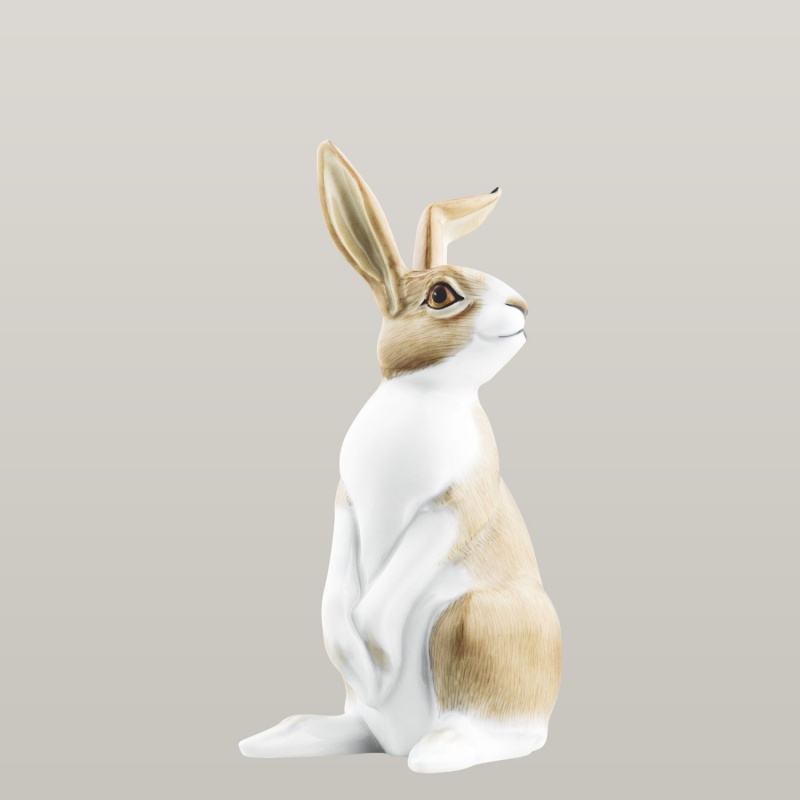 Lifelike design and very fine detail worked, such as the inkling of fur, are proof of the involved manual skills. 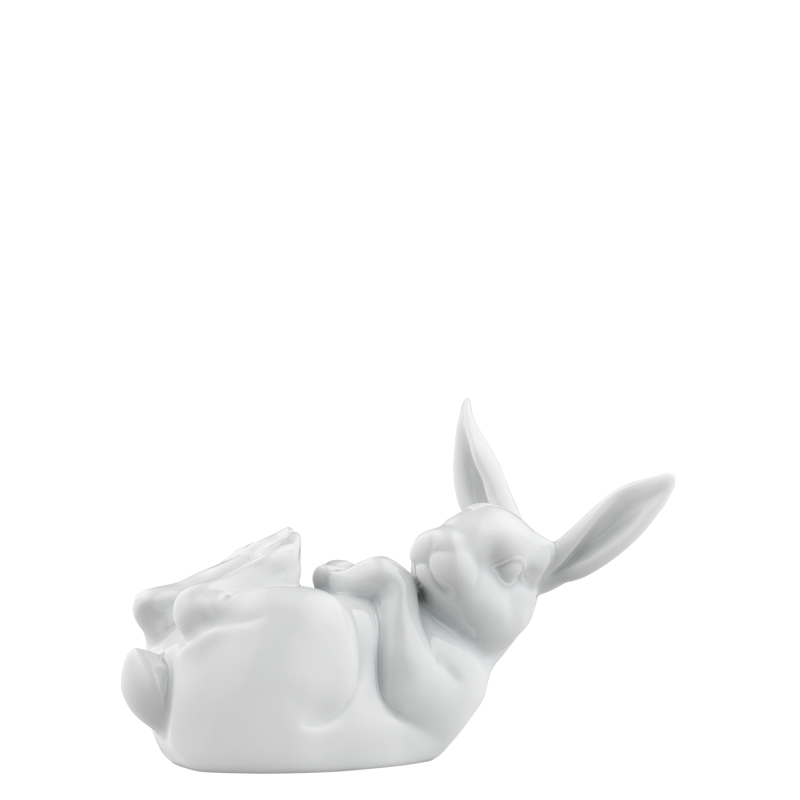 Manually applied glazing or decoration, respectively make every object an exclusive piece and a collector's pleasure. 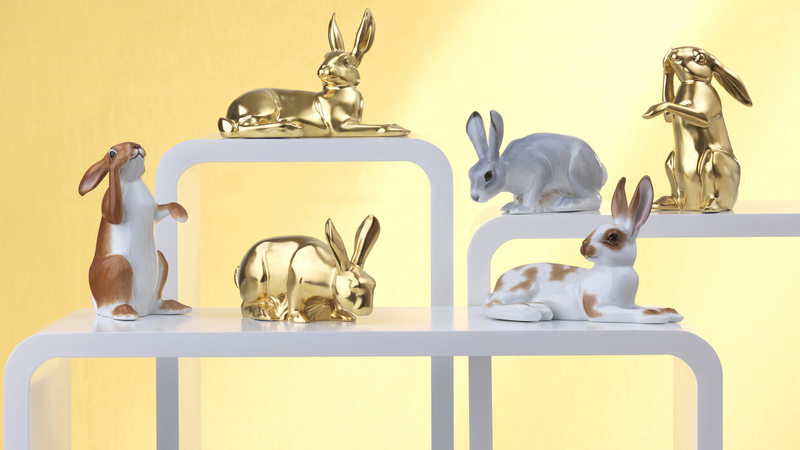 The hand-painted hare of the year with their 24 carat gold décor are produced in limited edition only. 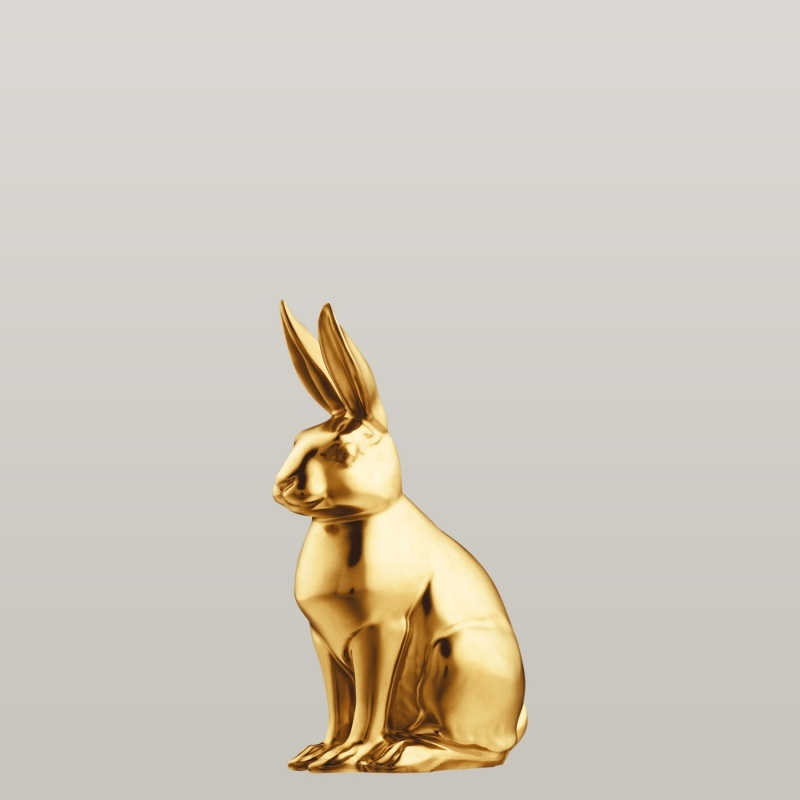 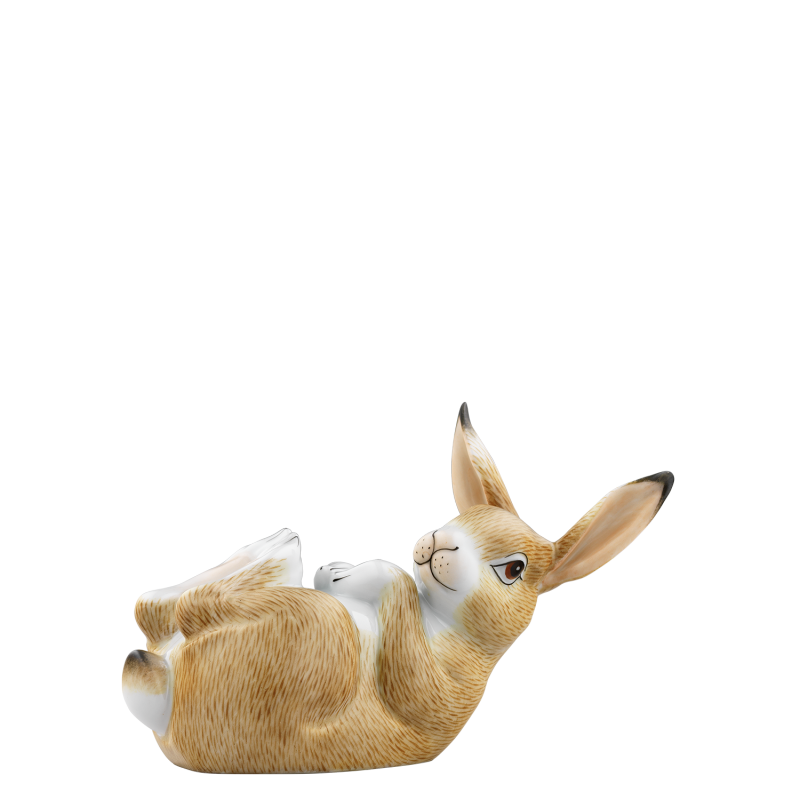 Not only collectors eagerly await the new hare of the year by Porzellanmanufaktur FÜRSTENBERG. 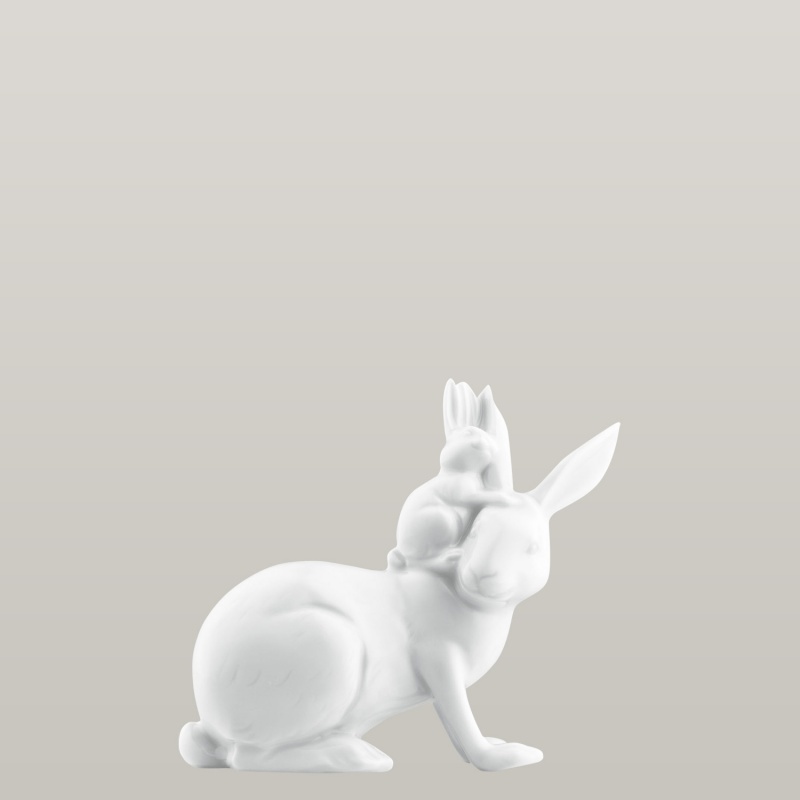 The friendly little fellows made of high-quality manufacturer's porcelain have become a cherished tradition and LOTTE (see image on the left) will be bringing great joy to the Easter season in 2018.